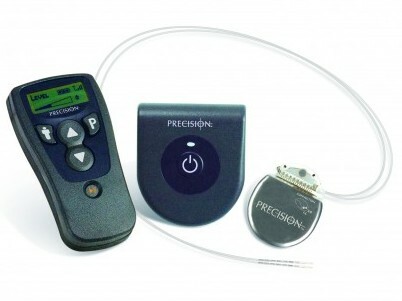 A Spinal Cord Stimulator (SCS) is a small implanted device that can greatly reduce pain even when other therapies have failed. SCS therapy is very safe, drug-free, and can be “tested” by the patient to determine its effectiveness before the device is implanted. SCS may be an option for patients who have not had success with other more conservative forms of treatment and are not candidates for surgery.